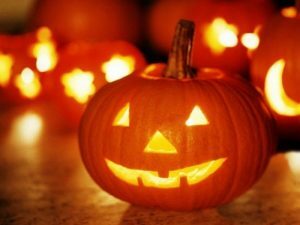 We are inviting the children to carve a pumpkin at home with the supervision of a parent, for the chance to win a prize. There will be one prize for each school year. All pumpkins to be brought in to school on Wednesday 31st October with a £2 entry free to be judged. (if you are not carving a pumpkin). Pumpkins will be on display in the hall all day and the children will be able to vote for their favourite pumpkin. Thank you in advance for your continued support in raising much needed funds for the school.